WHY NOT TAKE A PRIVATE JET? Together with our partner E-Aviation. Naturally, TOM BENZON also offers chartered- and private-flight options for your own bespoke journey to Ibiza. 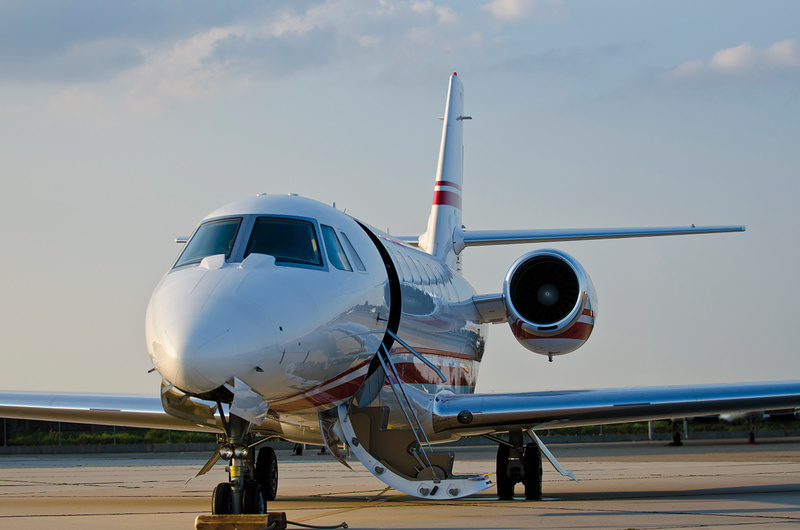 Our exclusive partner in flight chartering, E-Aviation can get you there with flexibility and security. You can forget about having to change flights, check in, or wait in line. E-Aviation's key specialities – optimum security, flexibility and individually-tailored service, all with attractive pricing – are the benchmarks of the brand since 1997. Only the best for those who demand nothing less – with this mindset, our partner has consistently set the gold standard in luxury aviation for more than a decade. Security, service and reliability: these are the bedrock of the unique position E-Aviation has forged for itself over the past decade in the field of chartered aviation. 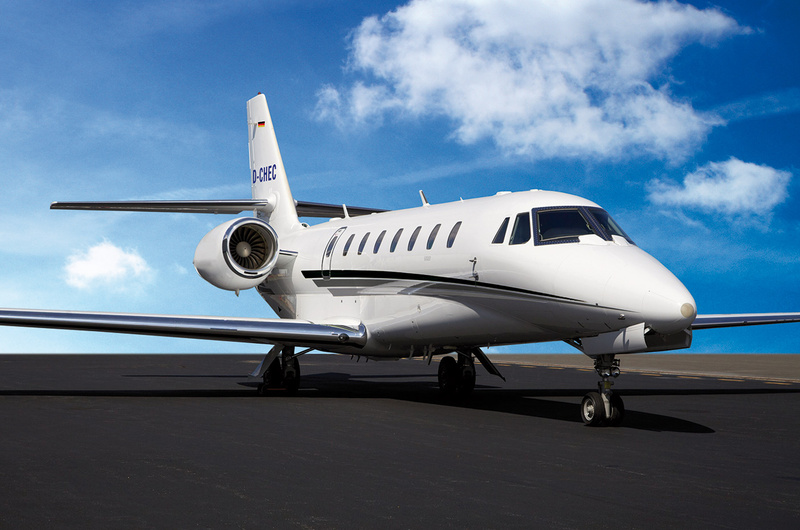 On top of all that, E-Aviation is proudly a family-run business with a management and leadership that take personal care for each client and are themselves experienced pilots. Constantly striving for the cutting edge, our partner is always on the lookout for the latest models and updating their infrastructure to remain at the forefront of technical ranking. 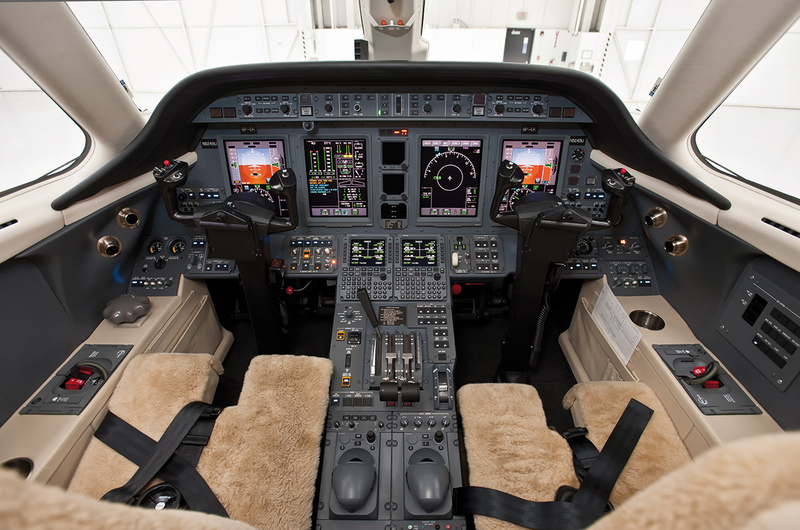 At the heart of E-Aviation's success: a fleet of Citation jets - CJ3, CJ4 and Sovereign – luxury personal aviation with up to 9 passenger seats, a range of up to 3700km and a top speed of 839km/h. This is serious flying. No matter where your journey in Europe begins, we make it possible. If you want to learn more, get in touch any time on +49 69 172 979 80, by E-Mail or through our contact form.